String Potentiometer Hardware Kit - AndyMark Inc.
A great start to being able to use a string pot sensor is here. 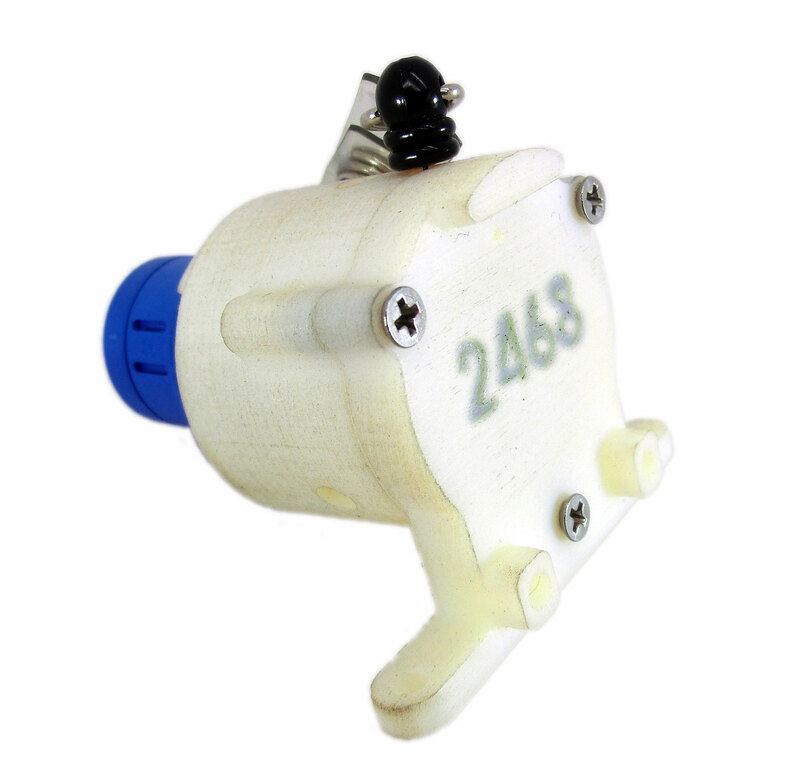 This kit excludes the potentiometer and housing so you can use components you have in house. Two options are available, as you can download 3D Prints for the Cap, Case, & Spool. Or you can buy a complete kit that only needs to be assembled.